As we close out 2013, we want to share some of our favorite beauty products with you. This is not an all-inclusive list, but definitely highlights some basics! Gents, you can use some of these, too! This product is a great guard for your hair against the heat. It keeps moisture in and protects your color-treated locks. 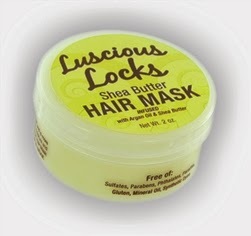 You must have this before blow drying and flat ironing. Keratin is an essential ingredient to hair health. Andre Walker--hair stylist to the Queen of Media herself, Oprah--outdid himself with this one. The set makes for healthy, soft hair, whether it's natural or chemically treated. There are no regrets in stocking up on this as the foundation for your hair regime. This one can be used as an ingredient to a homemade hair mask...or as a stand alone. 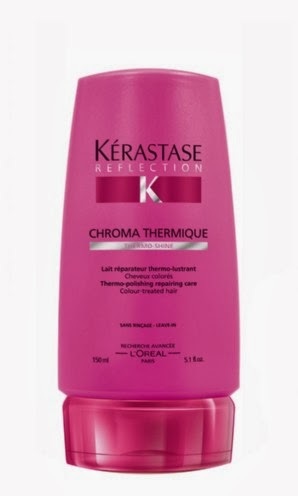 It makes your hair soft and manageable, while restoring it with moisture after washing. Let this one sit on your hair for at least 15 minutes after shampooing and conditioning. It's like magic. If dry or thin hair is your issue, use coconut oil to make the change. Applying it to your scalp nightly, or every other night--especially in the winter--keeps your scalp happy. It also thickens weak strands right at the root. You MUST have this in your beauty bag. You can buy it at any grocery store. The conditioner works wonders. It, too can be used as an ingredient to a homemade hair mask, or on its own after shampooing. It's great to restore protein, but also strengthens hair. Gotta have this one. Now, to the face. This is a skincare magic wand. Using this just 2 times a week will make your skin softer than you could ever imagine. To be upfront, it does cost at least $100, but it's well worth the investment for healthy skin. Regular washing only removes so much dirt and oil. Clarisonic gets everything. You'll be amazed how your skin feels after just 1 use. Get one now! If you have dark spots or discoloration of any kind, this moisturizer is just for you. 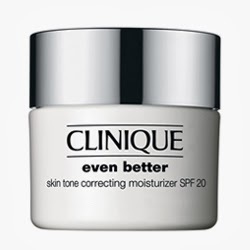 It is perfect for warm and bitter cold weather, providing just the right amount of moisture and sun protection your skin needs. It also gets your tone clearer. It's a twofer! You get a mask, and an exfoliator all in 1. 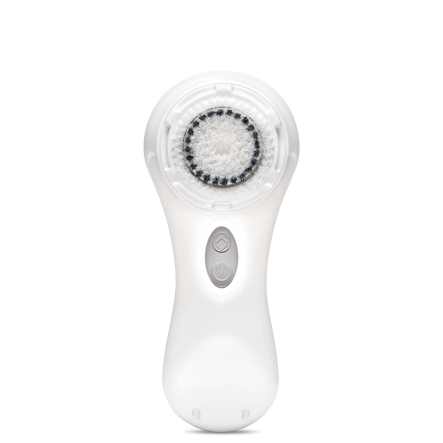 Use this 1-2 times a week (just once if you get the Clarisonic and use that 2x/week) in the shower to make it easy. 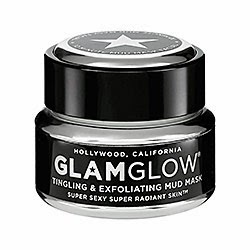 Wash your face, apply the Glam Glow--particles and all, and do your other shower tasks. After letting it sit, rinse off in a circular motion to life impurities from your skin. Do a final rinse with cold water. The 0.5oz jar is enough to last a few weeks. Your skin will thank you. This is great for any time of year, but winter especially. 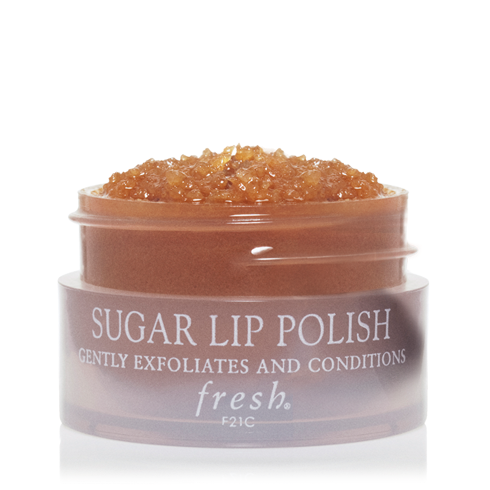 Use just a couple times a week to keep your lips soft and restore moisture. Plus, it smells great and is not too harsh. These are perfect for removing makeup before your real face wash. It takes off eye makeup in just a couple wipes, and the vitamin E and tea tree oil are good for your skin. Keep these close. Gotta love this cleanser, especially for oily skin. It strips away unwanted oils, and perfectly preps your skin for the right moisturizer. We couldn't end this post without mentioning our forever favorite Coco Rae Nail Polish. She's got great colors and lip glosses are coming soon. We're also looking forward to trying these made in Chicago gems, Mojo Spa and Bonnie! Great list! I'm going to try the cleansing towelettes!